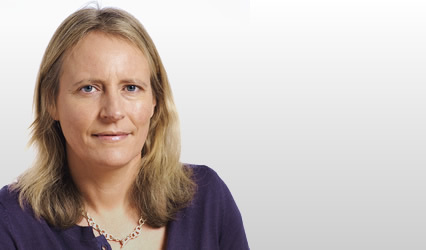 Alice Stobart is a specialist advocate in employment law and disciplinary and regulatory law. She practised as a solicitor before calling to the bar in 2007. She appears frequently in regulatory conduct and disciplinary hearings, Employment Tribunals, the Employment Appeal Tribunal, the Sheriff Court and the Court of Session. Alice acts for a variety of clients including businesses operating nationally and internationally, banks and financial institutions, individuals, various local authorities in Scotland, the Central Legal Office of the NHS in Scotland, the Police Federation and businesses in Scotland. Alice was reappointed to the preferred panel of counsel for the Equalities and Human Rights Commission in Scotland in 2015. She is ranked as a leading junior in the employment field in Chambers UK (ranked Band 1), Legal 500 and Legal Who’s Who. 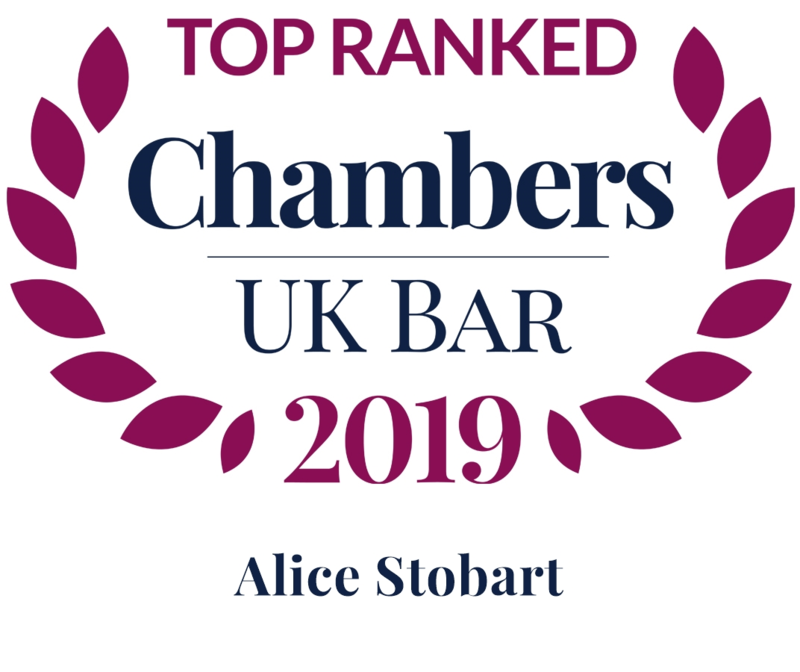 Alice Stobart tutored for many years on the Diploma in Legal Education at the University of Edinburgh and often carries out training for other lawyers and delivers seminars on employment law and advocacy skills. She recently appeared in a webcast on EU law for the EHRC and helped edit the EHRC Review entitled “Is Britain Fairer?”.